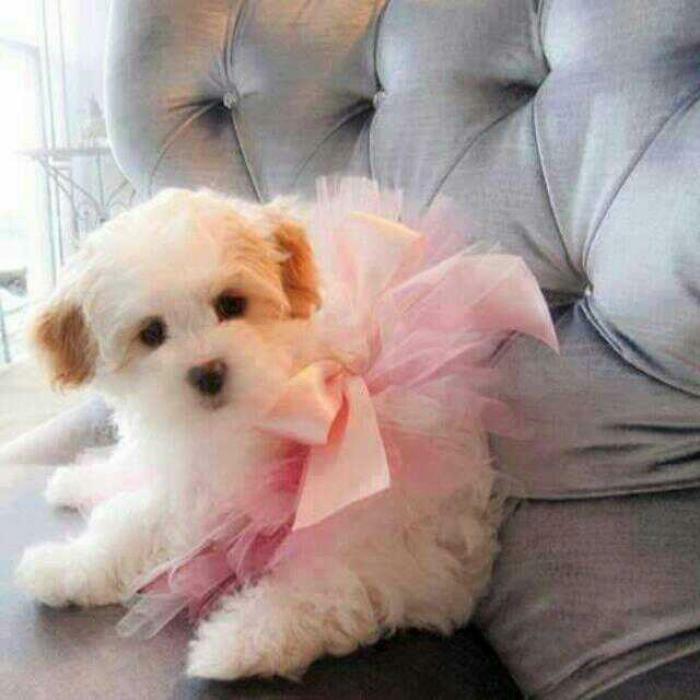 Beautiful adorable female Maltese Puppy ready for adoption. She is 12weeks old and white in color. She is health wise guarantee.